This article covers 3 free monitor gamma correction software for Windows that let you easily correct the gamma for accurate color re-production. 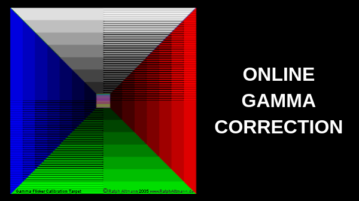 This article covers 5 free monitor calibration tool for online gamma correction. 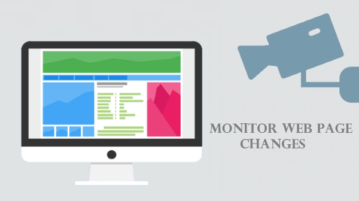 These tools help you determine the gamma value for your monitor. 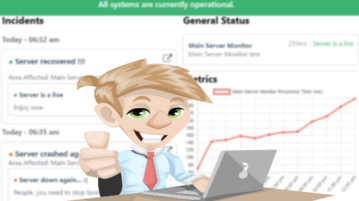 Here is a free software to monitor processes and automatically create log for new and changed processes. 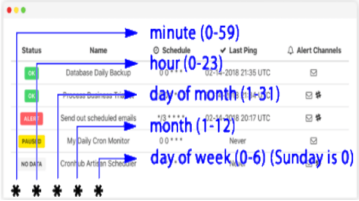 It automatically creates log for processes. 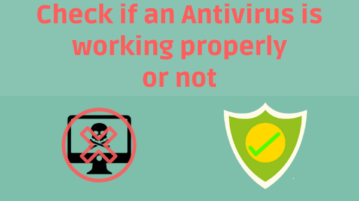 This article covers a few free methods to check if an antivirus is working properly or not. 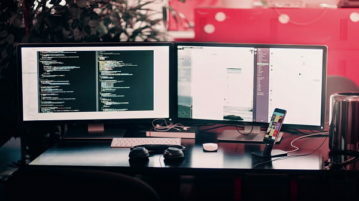 Using these methods, you can easily test your antivirus program. 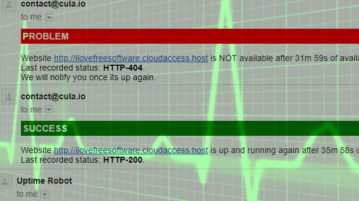 Here is a free software to monitor changes to registry, hard drives, files and folders. 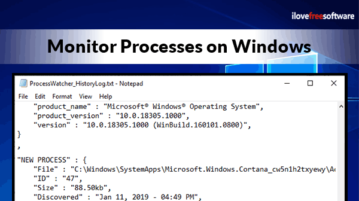 Add any folder, file, hard drive, and registry key of your choice and this software will start tracking or monitoring those input items. 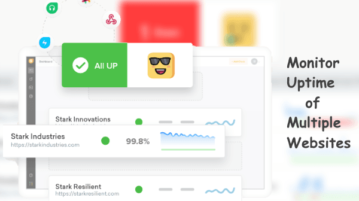 As soon as some change is detected, it records that change and shows on its interface. 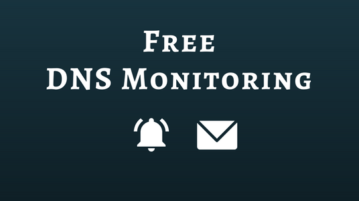 This article covers best websites for free DNS Monitoring with notification. 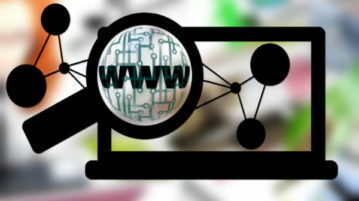 Add website(s) for DNS Monitoring and get notified when there are any changes.